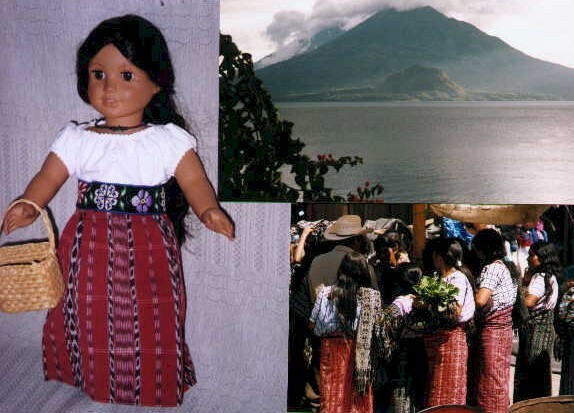 Expand your, and your American Girl or other 16", 18" and 23" Doll's experience to the Mayan Highlands of Guatemala and other parts of Central and South America. Many Mayan textiles are hand-woven on a backstrap loom, building on weaving traditions more than a thousand years old. 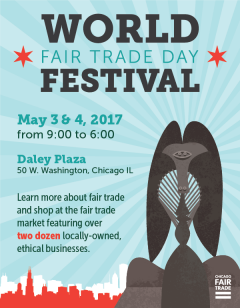 You can also find Clothes and Accessories for You and Yours. Fun stuff includes paintings, textiles, huipils, wood carvings and other Arts and Crafts. We also have children's and other Books on the Mayan Culture and Central America. Copyright 튉	2002-2015 Lynn Persson, Terra Experience. All rights reserved.